*Contains 100 mg of omega-3 per serving. **While many factors affect heart disease, diets low in saturated fat and cholesterol may reduce the risk of this disease. 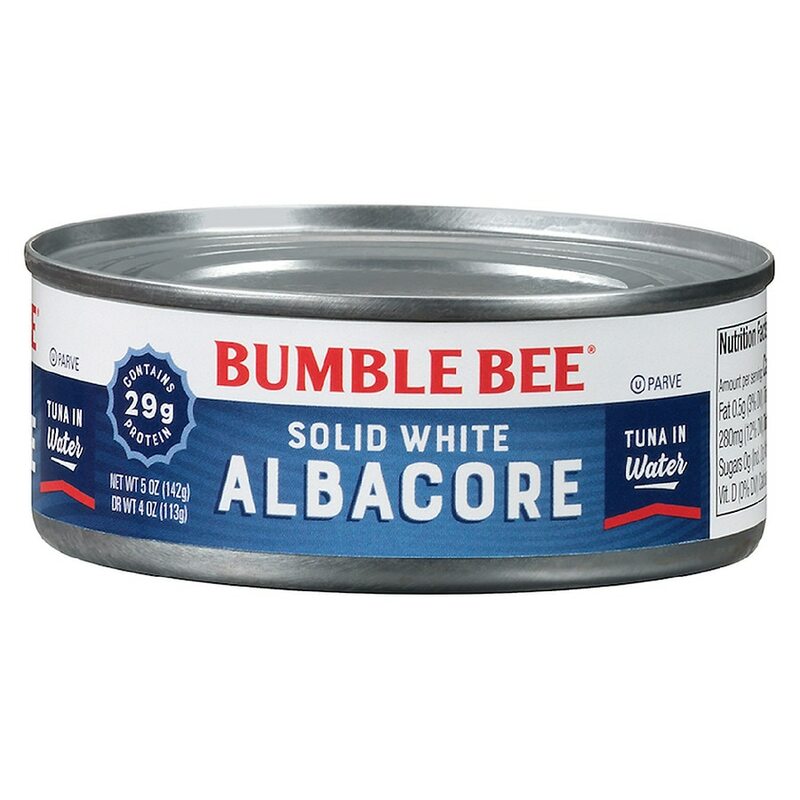 Contains: tuna, soy. May contain bones..